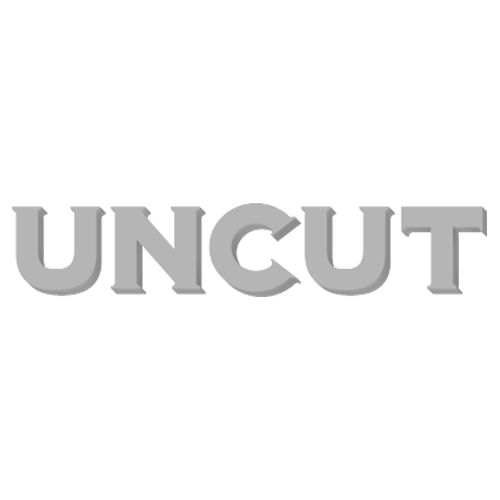 The new issue of Uncut, which hits shelves this Thursday, April 26, features Dexys, Paul McCartney, Neil Young, Tom Petty and more. Dexys’ Kevin Rowland is on the cover, recalling his band’s strange and gripping history, and looking forward to their imminent comeback album, One Day I’m Going To Soar. Elsewhere in the issue, Paul McCartney recalls the turmoil surrounding the making of his ‘lost classic’, 1971’s Ram, we preview Neil Young and Crazy Horse’s upcoming Americana album, and head to Tom Petty’s home to discuss the Heartbreakers, Dylan, and Jack Nicholson’s basketball tickets. In our reviews section, new albums from Damon Albarn, Beach House and Richard Hawley, and reissues from My Bloody Valentine, The Small Faces and Sandy Denny are put to the test – along with the latest DVDs and films. Our Instant Karma front section features John Lydon, Sharon Van Etten and the return of cosmic country heroes Beachwood Sparks. The new issue, dated June 2012, is out in shops on Thursday, April 26.